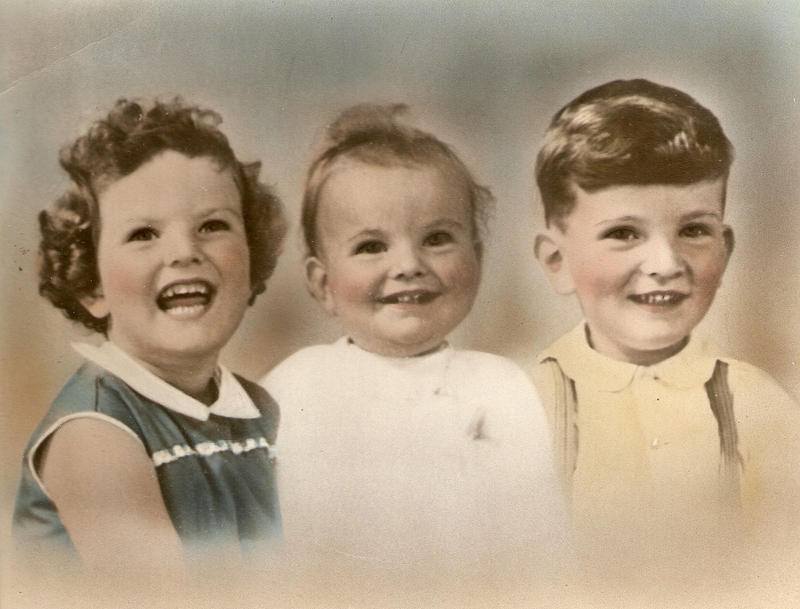 ← “The Chokin’ Kind” Times Five – Unintentionally Topical? 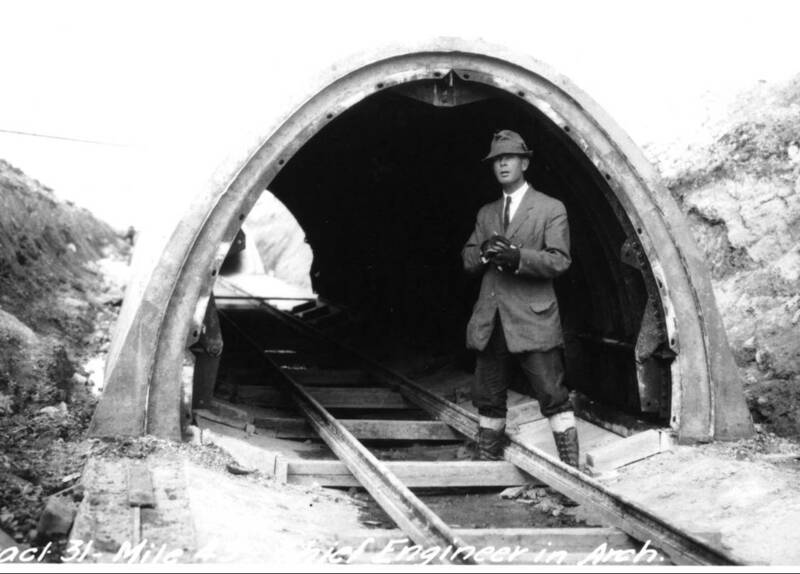 When World War 1 started, Winnipeg’s boom time ended. Immigration slowed as did construction and city expansion. In this decade, the eternal problem of palatable drinking water was solved when the Shoal Lake Aqueduct (left) began supplying the city with water. Manitoba women became the first in Canada to get the vote in 1916 and the Municipality of Kildonan was divided into East and West Kildonan. Transcona was created as an adjunct to the railways. An obscure comedian named Charlie Chaplin played the Dominion Theatre on Main Street. The 1919 Strike brought the city to a halt. The Little Nurses League was formed in 1912 and the first Home and School Associations started at Luxton and Wellington Schools. In 1916 the School Attendance Act was passed, making attendance compulsory for 7 to 14 year olds. The Spanish flu, from which thousands of Winnipegers died, closed schools for seven weeks in 1918. 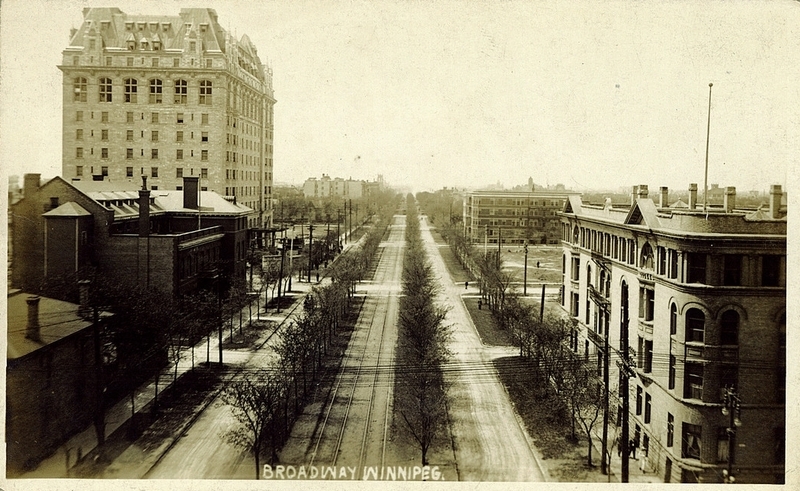 Looking west down Broadway (above) in 1915. During this decade the Junior High School concept was introduced and the first technical high schools, St. John’s and Kelvin, were built. In 1919, the Manitoba Teacher’s Federation was formed and the first Manitoba Musical Festival was held. This decade resulted in some of the most beautiful and innovative schools ever built in Winnipeg. More than half the schools built in this era have burned or been demolished, making the remaining nine even more precious. A heroic female namesake, notorious builders and its massive size make Laura Secord exceptional among schools from Winnipeg’s boom time. Twenty-six classrooms, two manual training rooms, a huge auditorium that seats 800, shops, showers and a third floor caretaker suite made it one of the largest school built during the era. It covered over 25,000 square feet per floor and was 72 feet tall. Originally, it was to be located on Westminster Avenue but the lot was too small. Its current 3.3 acres lot, purchased for $37,000, provides the old place with enough elbowroom to feel comfortable in its Wolseley neighbourhood. Laura Secord’s size meant its cost of $218,259 was three times the typical school price tag of the time. The felonious contractors of the Manitoba Legislative Buildings, Thomas Kelly & Sons, constructed Laura Secord School, apparently without scandal. 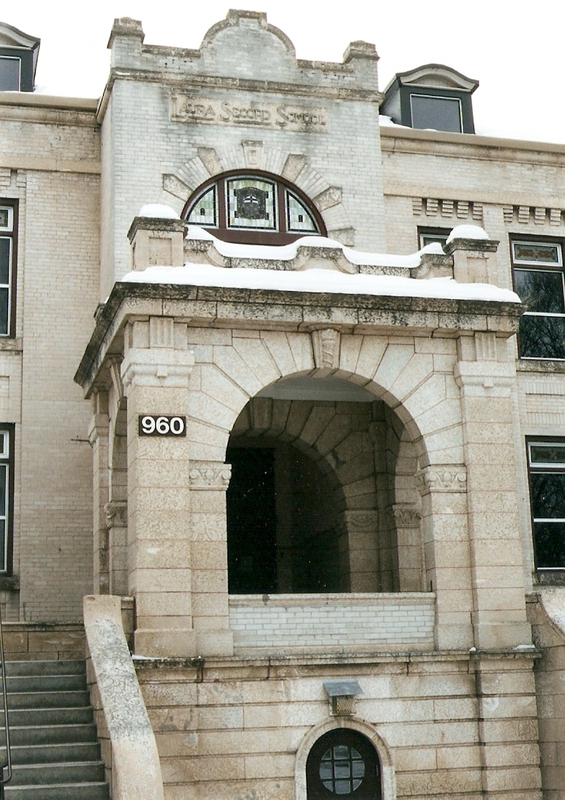 In December 1913, when Mrs. Isaac Cockburn, Laura Second’s granddaughter, formally opened the ten completed rooms, the school stood among empty market garden fields on the fertile banks of the Assiniboine River. 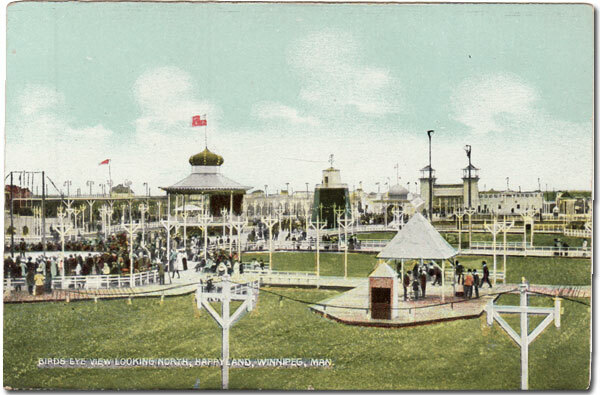 The area was largely vacant lots but there was an amusement park called Happyland (left) situated between Garfield and Sherburn. By the 1920s, an almost exclusively Anglo-Saxon and steadfastly middle class neighbourhood developed around the school. Ethnic shifts of 1960s and 70s brought greater diversity to the area, revitalizing the school as symbolized by its mini-Folklorama in 1976. 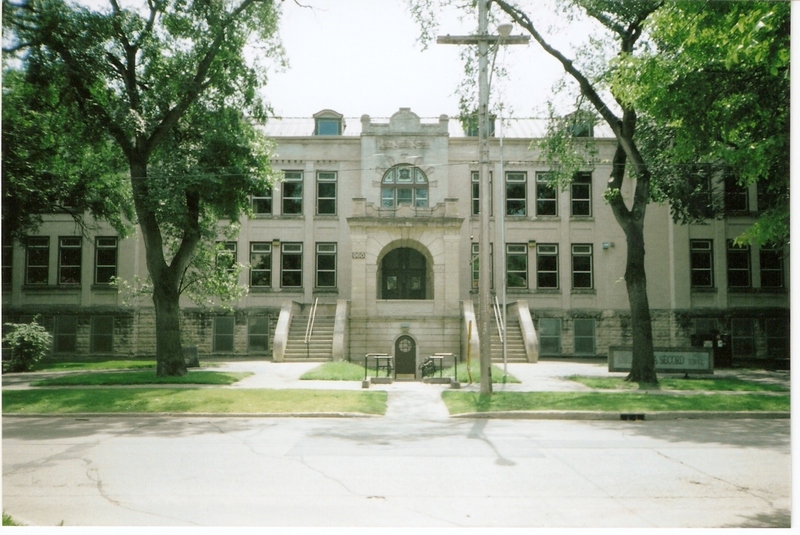 The school opened in August 1913 with just ten rooms completed, six more were done in January and the final 10 by the summer of 1914. Original 1913 enrolment in the first 10 rooms was 602 students (60 students per classroom!) in Grades 1 to 9 with 14 teachers. 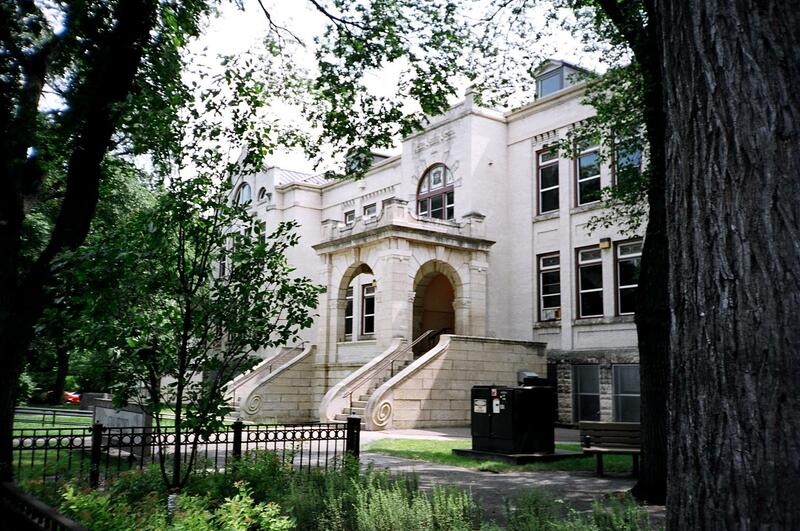 Nearby Wolseley School opened in 1921 and relieved the student pressure at Laura Secord. At its peak capacity in 1940, there were 1012 students enrolled in 24 classes, over 40 per classroom. Morning and afternoon kindergarten began at the school a few years later. The picture (right) shows a 1950s science class. When Gordon Bell opened in 1960, the Junior High students from Laura Secord were transferred there, leaving Laura as an elementary school, a role it has played ever since. In 2014 Laura Secord has an enrolment of 550 students from Nursery to Grade 6. 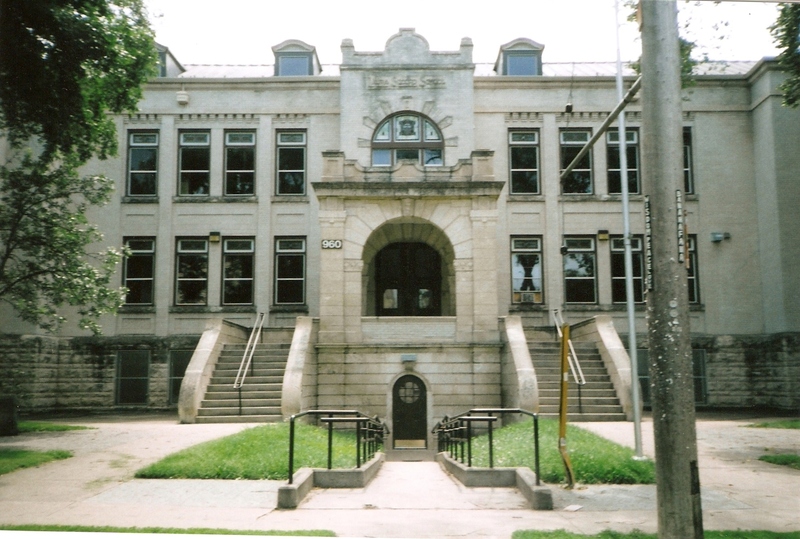 School division architect J.B. Mitchell designed Laura Secord School in an eclectic style with elements of Beaux-Arts Classical, Georgian Revival and Romanesque architecture. Two storeys of reinforced concrete sheathed in pale brick with symmetrical façade and sides sit on a high limestone foundation. The low-pitched roof sports coyly arched eyebrow dormers complimenting the arched windows on the end pavilions. Originally, iron cresting, now gone, ran along the upper roof edge. Based on Mitchell’s common plan, the school is nearly square with a central courtyard giving a light and airy feeling to the massive structure. 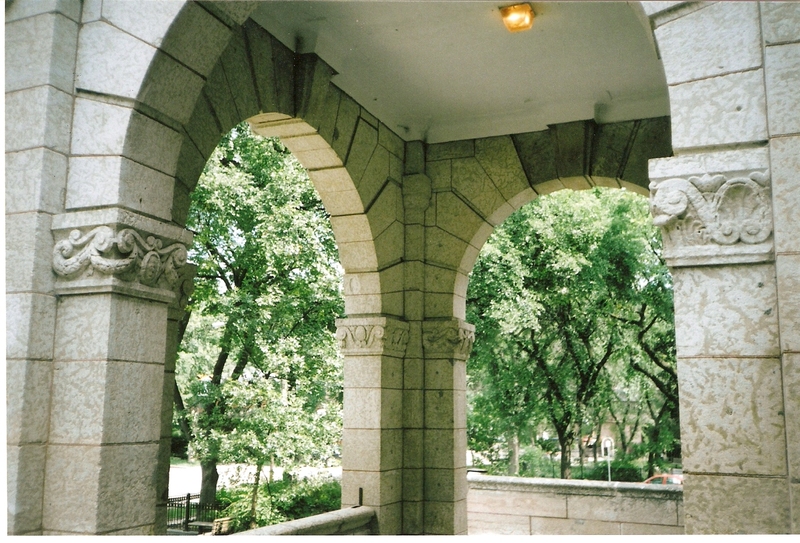 Laura Secord’s most stunning feature is the baroque entrance way (above), two entrances in fact. A narrow arched doorway centered between the stairs and cut out of the limestone leads into the basement. It has a lovely multi-paned round window. Above it, a limestone portico (left) with four matching arches and canopy, finely executed by superior craftsmen, is bracketed by curlicue stairways and the root of the tower to create an intimate sense of place that draws you inside. Two sections of the tower were removed in the 1960s due to structural problems though urban legend says tower was lowered because it interfered with TV reception. Unfortunately a few crowning details from the portico and tower have disappeared. These include stone orbs that once sat at the corners of the portico roof and slim finials at the top corners of the remaining tower. This detracts only slightly from the experience of entering the school via the wide stairway, turning, passing under an arch, turning, through another arch then being welcomed inside. Above the portico (right) a semi circular stained glass window with a sunburst pattern in brick and limestone depicts the school crest – a red cross with three maple leaves and the letters L & S on either side. It contains elements of Ontario’s crest, honouring Laura Secord’s United Empire Loyalist roots. The little room inside the school with the arched window and its elaborate old stained glass is especially delightful. Laid in American bond – here every fifth row is headers – the brickwork overall is superb. There is corbelling under a belt course above the upper windows, pilasters separate the inset windows. The paleness of the brick means its colour changes with the available light. Sometimes ghostly white, other times silvery grey to almost yellow the school is a fine study in combining similar shades of brick and limestone for effect. The similar shading of materials on Laura Secord demonstrates how they age and discolour differently (left). All the limestone has a dirty appearance because it tends to accumulate pollutants faster than the brick. This is very evident on the foundation and windows sills and is common on many older buildings with limestone elements. While the stone darkens, the brick develops a patina, adding to its lightness. When completed, Laura Secord School was the most modern building of its kind in the city. Wide hallways, large enough to accommodate foot races or showing films, and tall windows made it safe and bright. The stained glass (right) is original to the school. Virtually fireproof, only desks and floors were made of wood. Its heating and plumbing were state-of-the-art. Cast iron railings in the stairways still feature the school initials, though a few are missing, likely souvenirs. 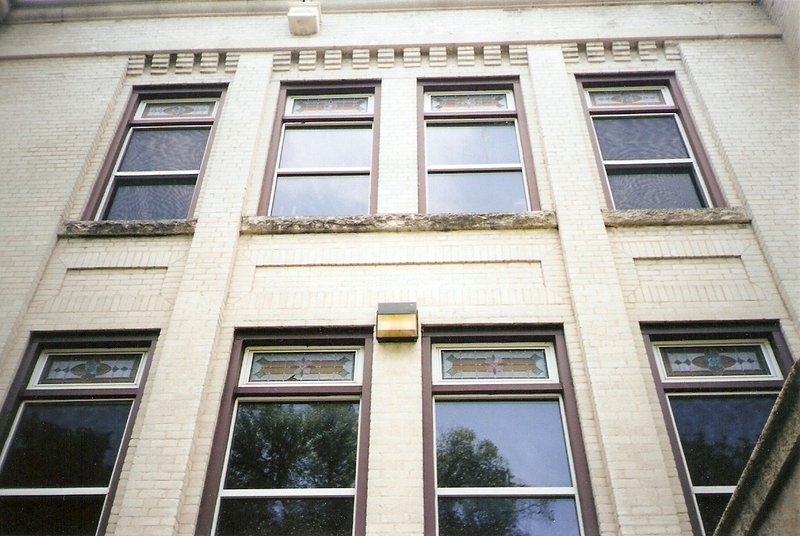 Classrooms are large and bright, each having four windows and a transom. A few of the original stained glass transoms remain. 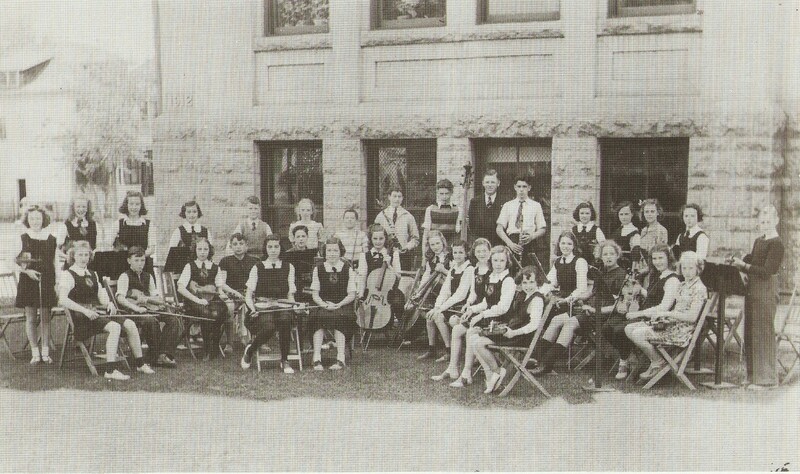 Laura Secord School had its own orchestra as seen in the picture (above) taken 1939/40. Though most of the attic is empty space, the Ruby Street side has the remains of a first for Laura Secord School: the janitor’s suite with its extra windows. Skylights were often used in these suites. Early progressive educational philosophy took a holistic approach to learning that included the complete physical health of students. 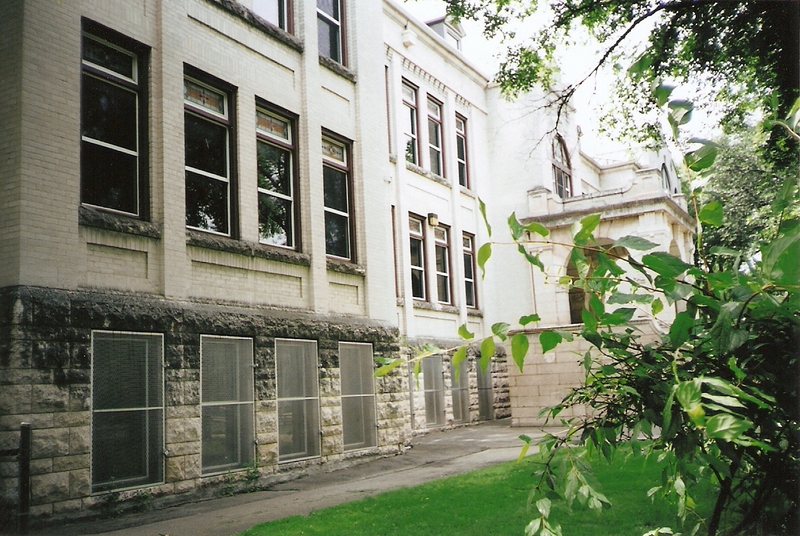 Laura Secord was one of only four Winnipeg schools that offered a dental clinic. Only a handful of local schools are named after women. Barely a year old in 1776, Laura Ingersoll and her parents, United Empire Loyalists, fled to Canada from Massachusetts. She married James Secord who, in 1812, fought with Sir Isaac Brock at the Battle of Queenston Heights, near where the Secords lived. In that battle, Secord was badly wounded. He survived only because Laura found him on the battlefield and nursed him back to health. 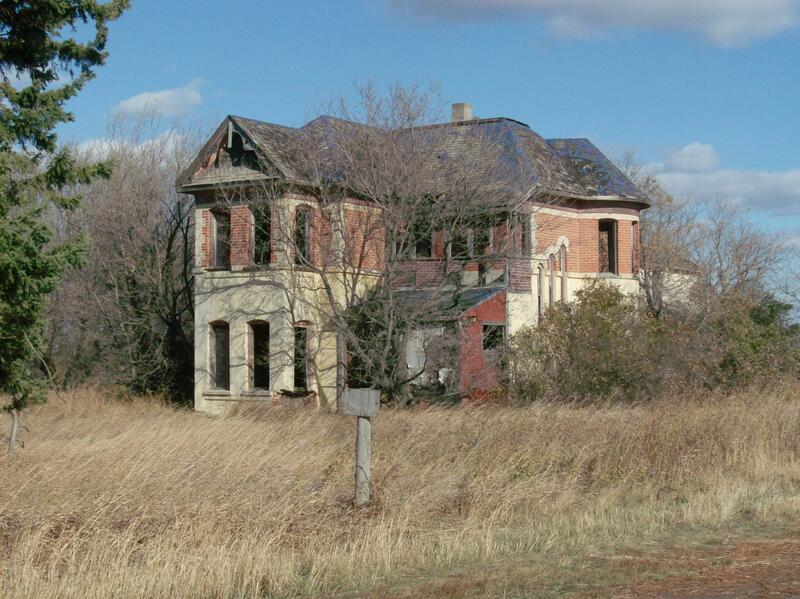 Not long after, Laura overheard American soldiers, billeted in her home, talk of an imminent attack at Beaver Dam. With a cow as her alibi, Laura set out the next day to warn Captain Fitzgibbon of the attack. The scene is depicted in the Lorne Kidd Smith’s painting (above) circa 1920. Forewarned Fitzgibbon surrounded the Americans forcing them to surrender. 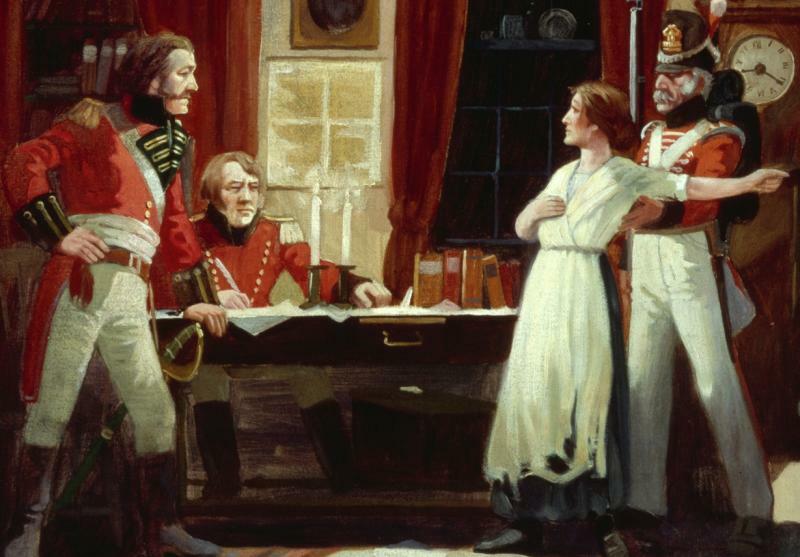 Laura Secord’s heroic behaviour still provides students with an inspirational Canadian figure. 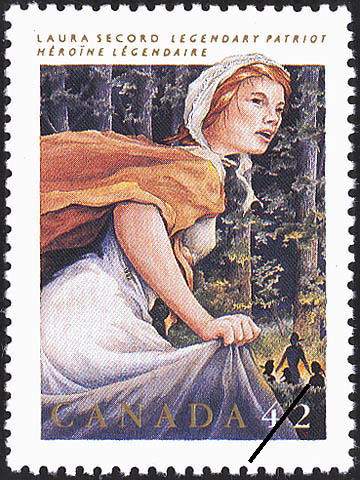 In her honour, Canada Post issued a commemorative stamp featuring Laura Secord in September 1992 (right). The students regularly published a school newspaper called Laura Lites from 1938 to 1957. It reported the activities of students supporting the war effort, their involvement during the 1950 flood and news of school events. Among Laura Secord School’s illustrious alumni is entertainer Fred Penner who attended in the early 1950s. 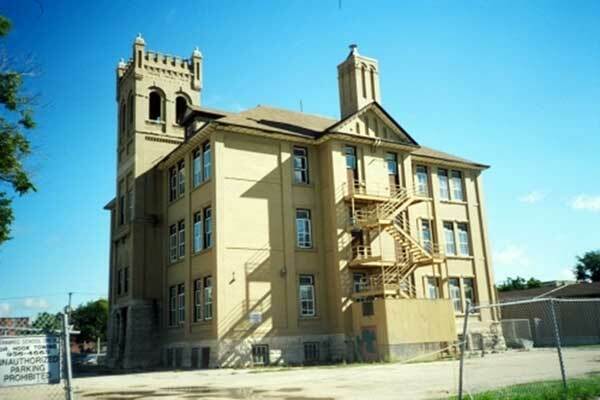 The City of Winnipeg’s Historic Building Committee recommended historic designation for Laura Secord School in the 1980s. 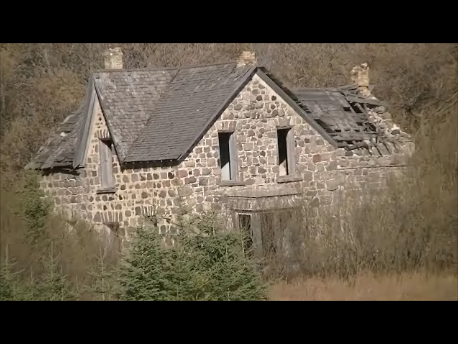 By that time, structural problems demanded either demolition or renovation of the old place. At the forceful behest of the Wolseley area, the Public Schools Finance Board and WSD #1, recognizing the school as comparable in historic and architectural significance to the glorious buildings on Main Street and in the Exchange District, chose renewal and spared this delightful place. 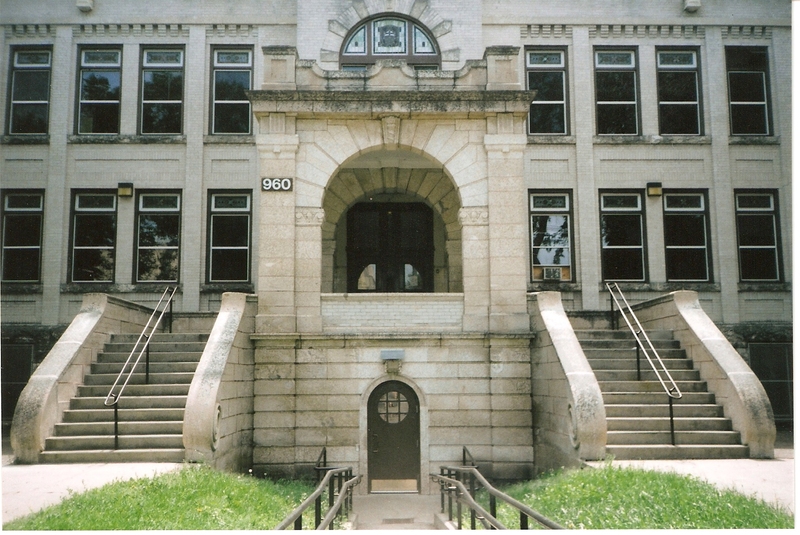 Renovations, by Ikoy Architects, were extensive beginning with a new roof and foundation repair in the summer of 1988 and followed the next year with new windows and a refurbished west entrance. These projects cost $551, 670 but the major renovation began in 1990. Red Lake Construction Company conducted major structural and interior renovations including replanned corridors, new administrative office, a handicap elevator and new building systems. The cost of these projects was $2,152,948 bringing the total to $2.7 million; a bargain considering today’s replacement value of the original school is $3.8 million. That is just abstract dollar values. What matters when you walk into a school is the opportunity, the hope, the motivation and the systems are living and evident, for the building to be a fertile field where young curious minds can feel inspired to grow, inspired by a compassionate and generous staff. That is what schools do and, thankfully, Laura Secord School continues to do it. Great article, thank you for putting this together. Laura Secord school is currently at the earliest phase of expanding their gymnasium, so you’ll be adding to this historical sketch in the coming years. I had no idea “Happyland” ever existed, I’ll have to look into it a bit more! Thanks for your comment Rod. Much appreciated. 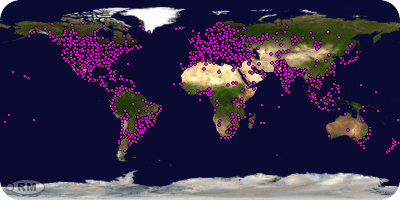 Here are a couple of links about Happyland.